To meditate on all that that Calvary meant, is likely an eternal cause for wonder. To reflect on what it means to us, is a cause for ongoing awestruck wonderment.. what it means to you and what it means to me. 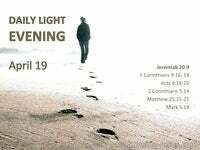 Can we begin to imagine what this pivotal, universal event meant to His disciples? 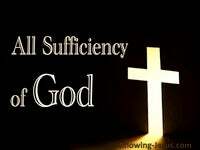 What it signified to Christ Himself, the perfect Man, our eternal substitute? Can we dare to muse – what this astonishing predestined event meant to the Father? To do so demands we cover our face with a mantle, in fear and trembling. It requires that we reverently remove our shoes from off our feet, for to do so means that we are standing on the holiest of holy ground. To do so causes us to touch the deepest mysteries of the omniscient Godhead. It is a cause of utter bewilderment.. to truly reflect on what Calvary truly means. Every jot and title of the Law was fulfilled to appease the demands of a holy God. 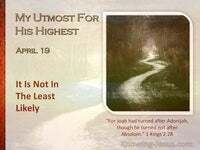 He died as the Passover Lamb.. the perfect and only mediator betwixt us and God. He also died as the Sin Offering, taking 6000 years of brutal punishment upon Himself. He drained the bitter dregs of God’s cup of bitter wrath – for you and for me, so that we could become the righteousness of God in Him. 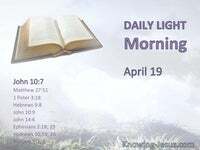 God’s righteousness was reflected in the perfection of His flawless Law, yet God Himself alone was the only One Who was able to fulfil its requirements. 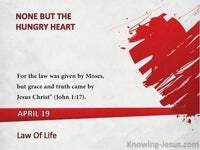 In total, pure obedience, Christ completed every last tiny requirement of the Law. God’s righteous demands of the Law were perfectly met and fulfilled in minute detail. But what just staggers me, is that His offering far surpasses the Law’s just demands. He lived His life as a sacrifice of praise.. a sweet smelling savour. 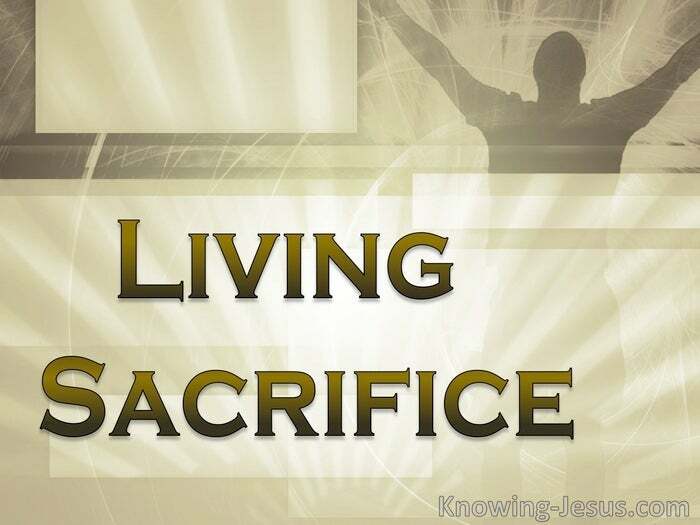 (a burnt offering) The Lord Jesus Christ offered up His life – as a sacrifice of praise to the Father. 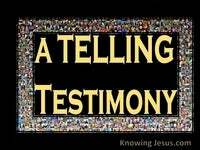 He lived His life as a Burnt Offering. A burnt offering is just another word for a voluntary, non-compulsory sacrifice. Then on the cross, Christ yielded up His sinless life as a voluntary offering of Himself to God.. a voluntary sacrifice of Himself to God – on our behalf, and purely for love of God. A willing offering.. demonstrating His supreme devotion to the Father.. knowing that God’s love for man was such that He alone could display His Love. And so stepping down of His own free will – He did all that Father desired. He died as a sweet savour to the Father… FOR us and AS us. And this is what He asks of us… Not just that we believe and are saved, but that we love Him all our heart and soul and mind and strength – and that we live our Christian life as a willing Sacrifice of Praise. 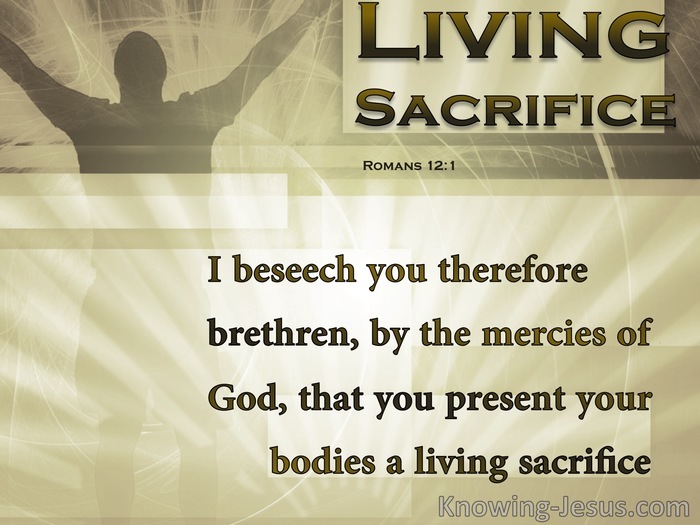 I beseech you therefore, brethren, by the mercies of God, that you present your bodies a living sacrifice – a voluntary offering – a ‘burnt’ offering a sweet savour to the Father… holy, acceptable to God.